p.s.-> you can see the other post here! p.s.-> podem ver o outro post aqui! 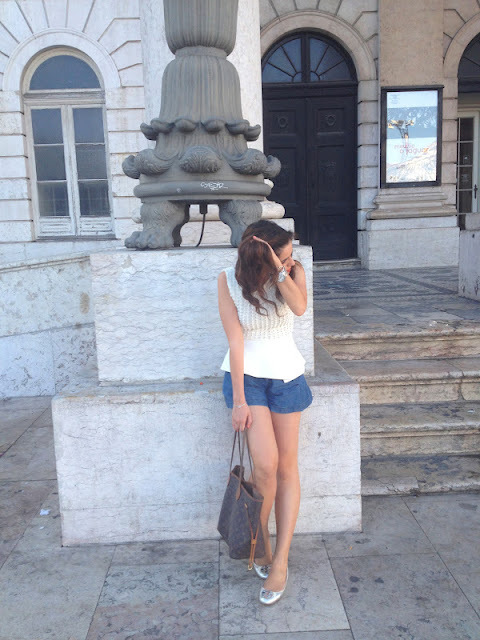 Zara shorts, top and ballerinas. You look beautiful! I am totally following you now! Look e divertimento divinais ;) Já te estou a seguir em ambas as vias, fico à tua espera ehehe ;) Beijinhos e um excelente domingo! you look great, love the top. & of course i would love to follow each other. following now on blogger/gfc & bloglovin' & can't wait to have you as a follower as well. Esse top é lindo, fica mesmo bem e dá um ar classy! hello dear! we follow your blog now!follow back? pro tem we don't have bloglovin, is a pending task, but when we have it i'll tell you! aww nice outfit !! love your blog. mind to following each other? JOin my give away ! You can win nail polish and other beauty items. O teu blog está muito giro e tens um ar super querido e divertido! 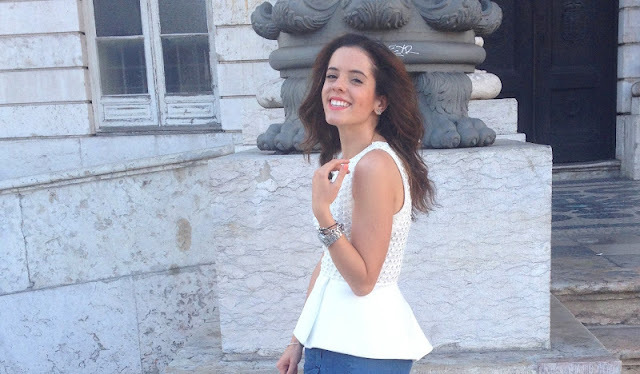 Vou seguir-te sim, segue de volta se quiseres, no gfc e no bloglovin! hello again dear! finally we have bloglovin!! we follow you now! follow back? Oops, it's 356! I don't know what happened there! My bad! Love your top and the shoes! Great pictures---so fun! Wow nice!!!! Amazing photos!!! 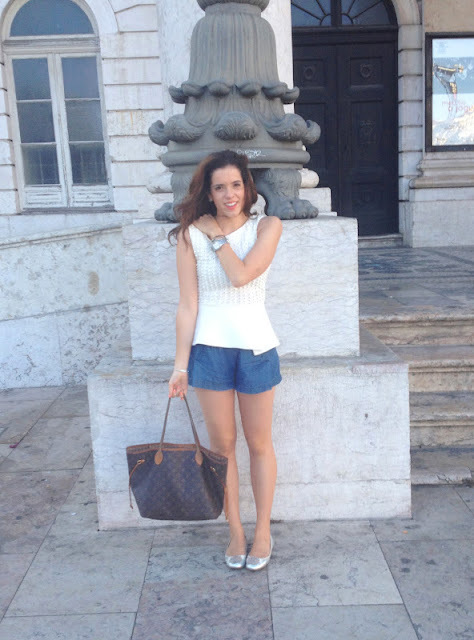 Great blog and style!!!! Adoro o top, é tao lindo! 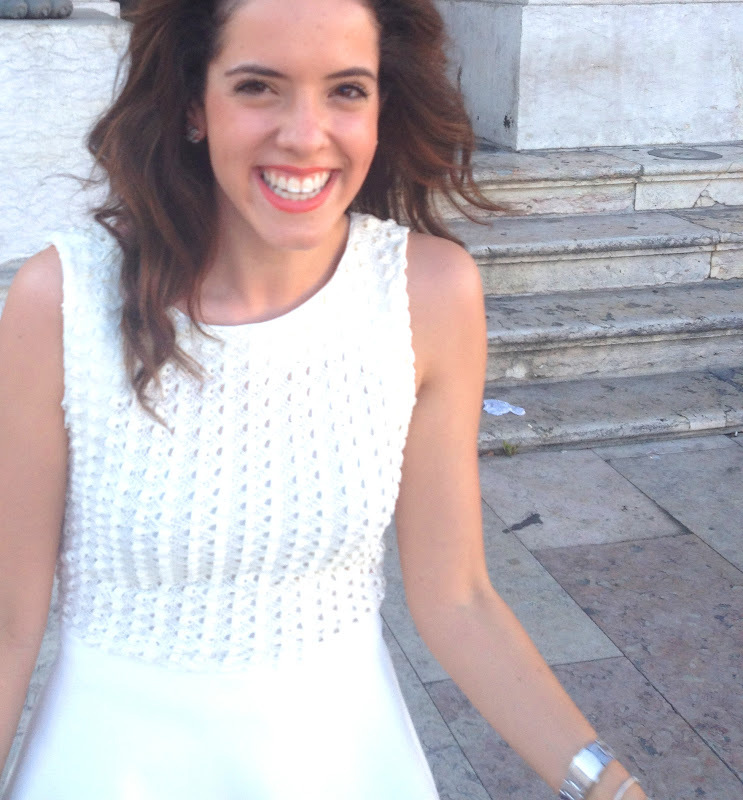 THanks for your comment!im following u now in bloglovin and GFC!Hope u follow me back!Kisses!!! I'm also your new follower ;) And I wait for your turn. I really love your top, so cute. Im now following you on GFC and Bloglovin... hope u follow back! Hey!! sorry you couldn't find the following button. Thanks for visit and comment on my blog, i´m following via GFC and Bloglovin, I hope you? Thanks for your reaction, yes we van follow each other with gfc nd bloglovin. hey really nice blog and nice outfit ! i love the lv bag and the white sleeve looks really great ! maybe you´re interested in follow each other? just let me know ! awwww you are one happy model! ^__^ also, i've already followed you on blogger and bloglovin' thanks for following back! you're so awesome. i'm looking forward to seeing more of your posts ! Really pretty look, the silhouette is gorgeous! Lovely look! I'm following you now on GFC and Bloglovin' :) follow me too! I am following you on bloglovin. You can follow me on it too.